Get account credit for the first 1,500 hours or 24 months of fuel, whichever comes first. Reduce your costs even further with additional product support credit and up to 24 months of VisionLink® free. Lower your payments with this special financing rate, available on dozens of eligible new models. In addition, receive 24 months of VisionLink free and save even more with remote monitoring. 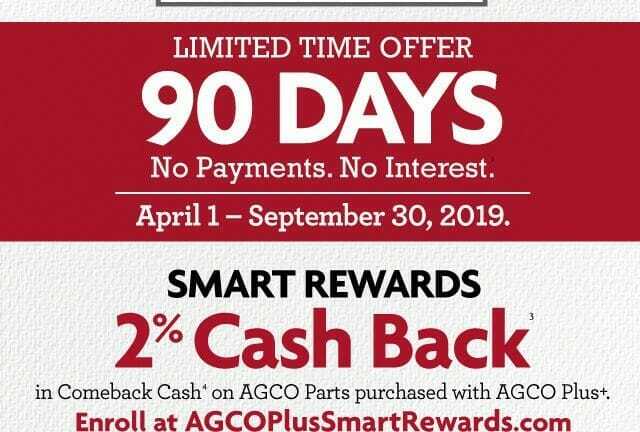 Offer good for qualifying customers from January 1, 2019 to June 30, 2019 on select new models. Not all buyers will qualify. 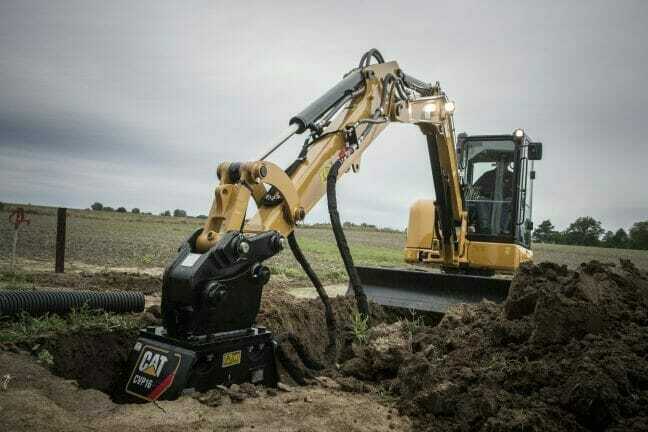 Financing is subject to credit application and approval through Cat Financial. 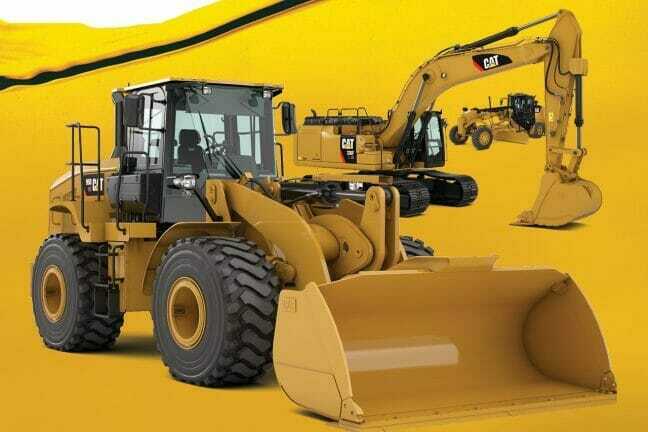 Financing offer is available to qualifying customers in Minnesota and Iowa. Financing offer is based on a monthly payment frequency on an installment sale or conditional sale contract with no skips. Contact your local Sales Representative for more details. Additional terms and conditions may apply.